Developed in collaboration with an expert team of Japanese Designers, the Ten C Anorak is constructed from a newly developed 3-Layer nylon construction which is put through a rigorous selection of treatments to create a fabric that is fully water and wind proof whilst still breathable as well as being unique to Ten C. A timeless piece of design, ex-Stone Island and C.P. Company designers Paul Harvey and Alessandro Pungetti have shunned any trace of branding, instead placing the emphasis on functionality and authentic detailing. 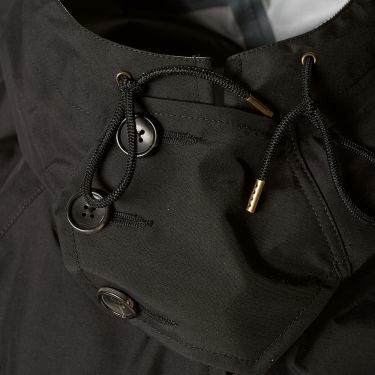 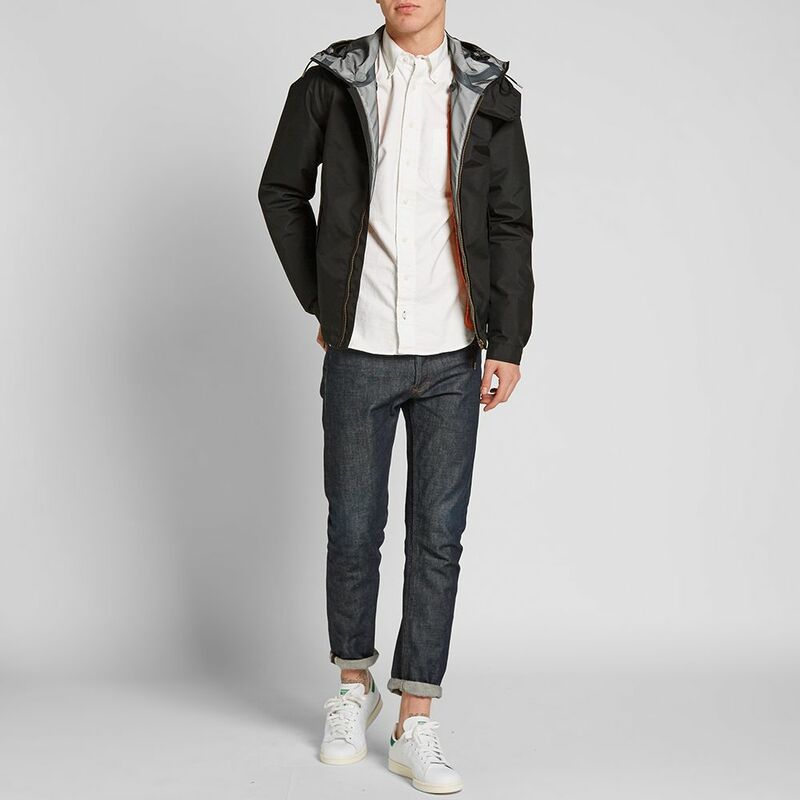 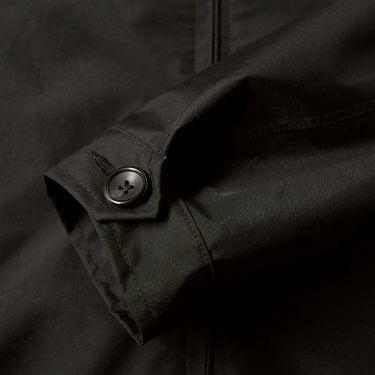 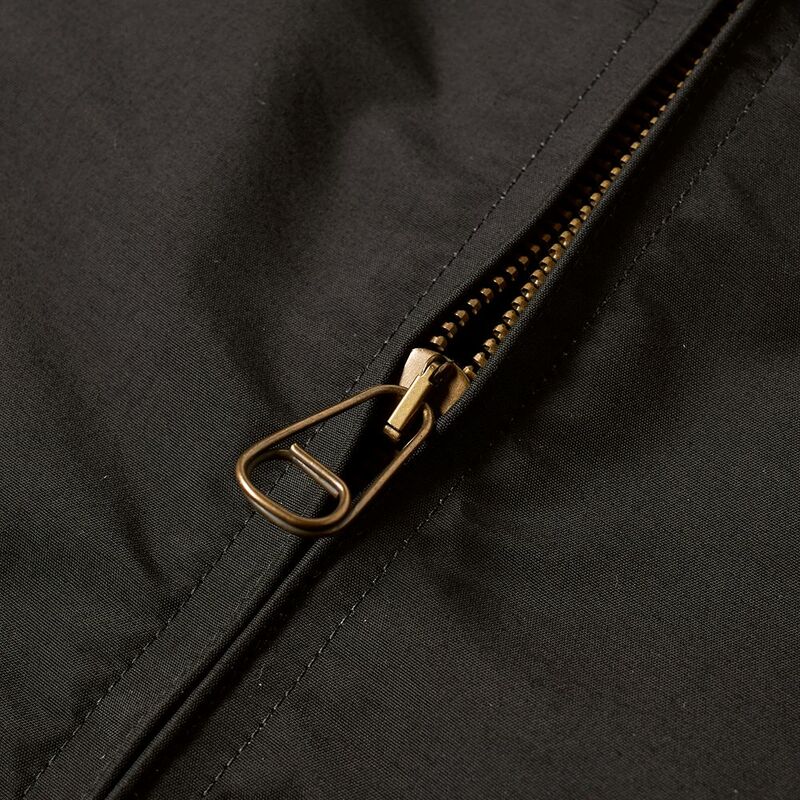 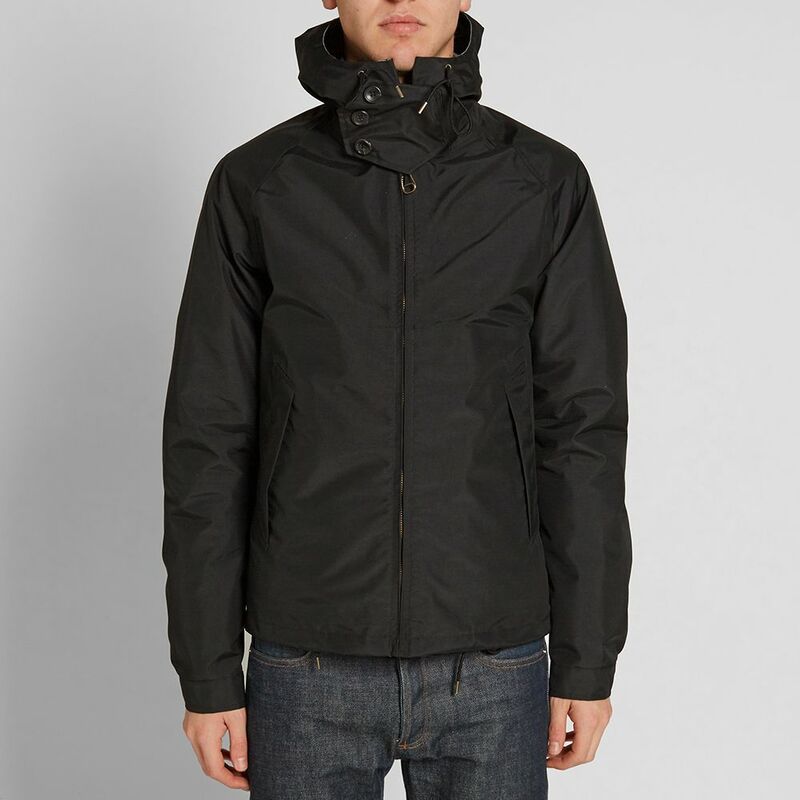 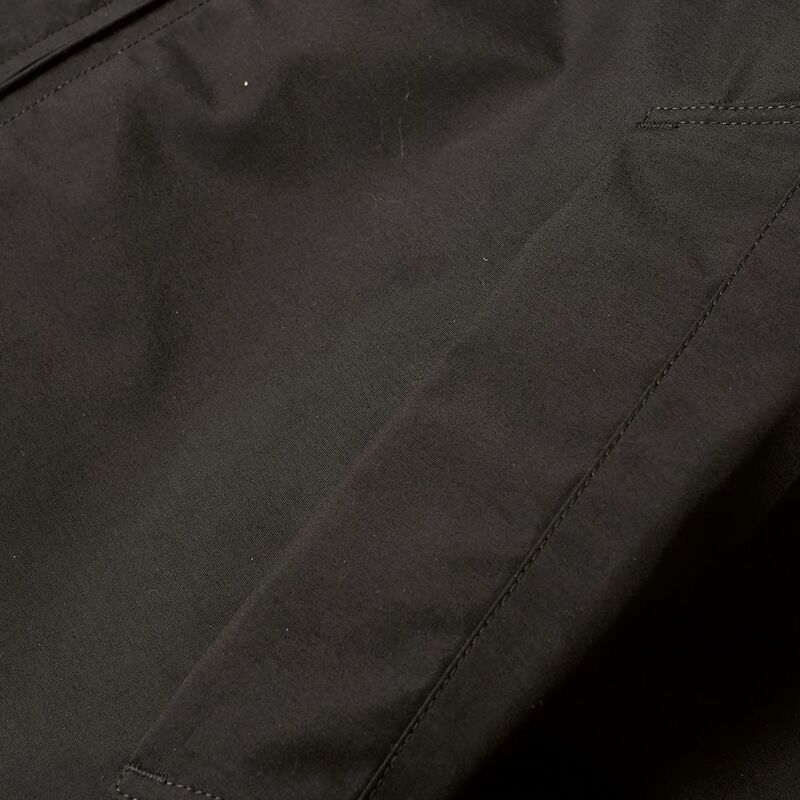 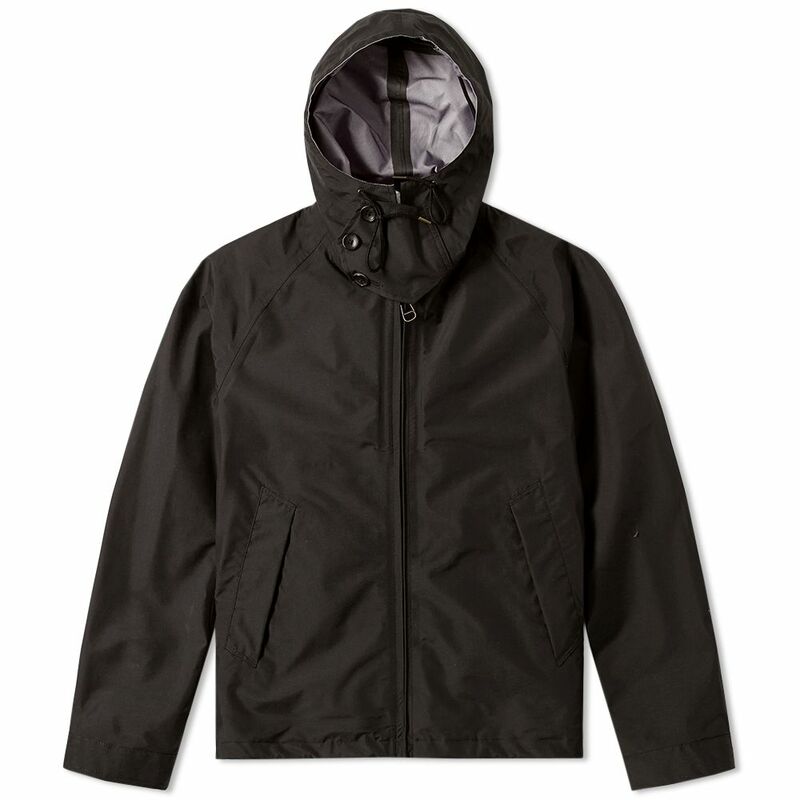 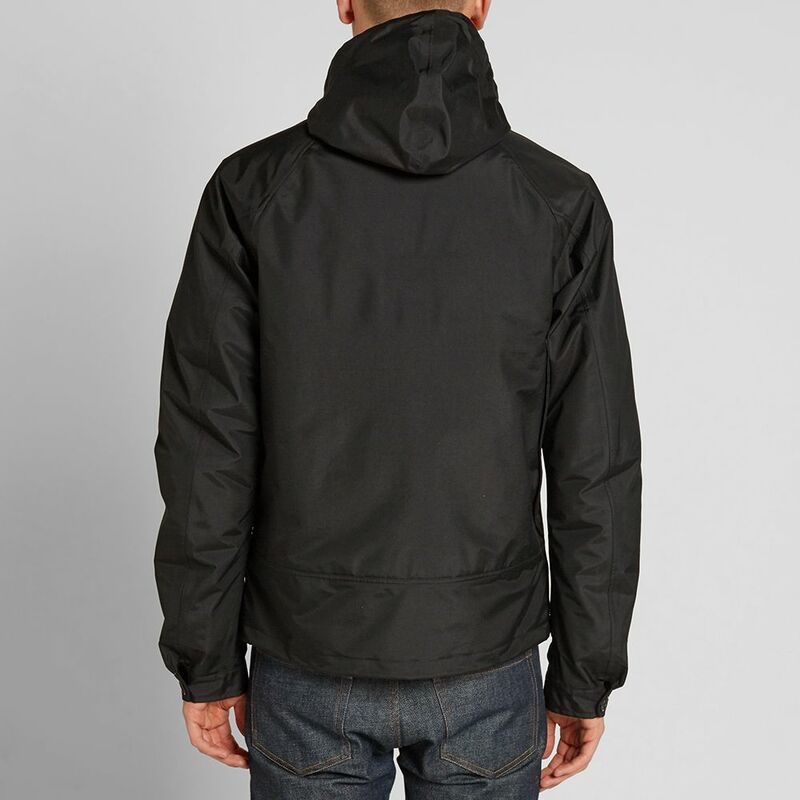 The performance of the Anorak's distinctive shell is improved further with fully taped seams throughout.